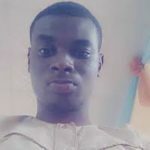 Nigerian Man Dies Two Hours After His Wedding In Jos. 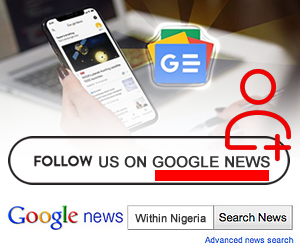 Jjji.ng Acquires OLX In Nigeria And Four Other African Countries! 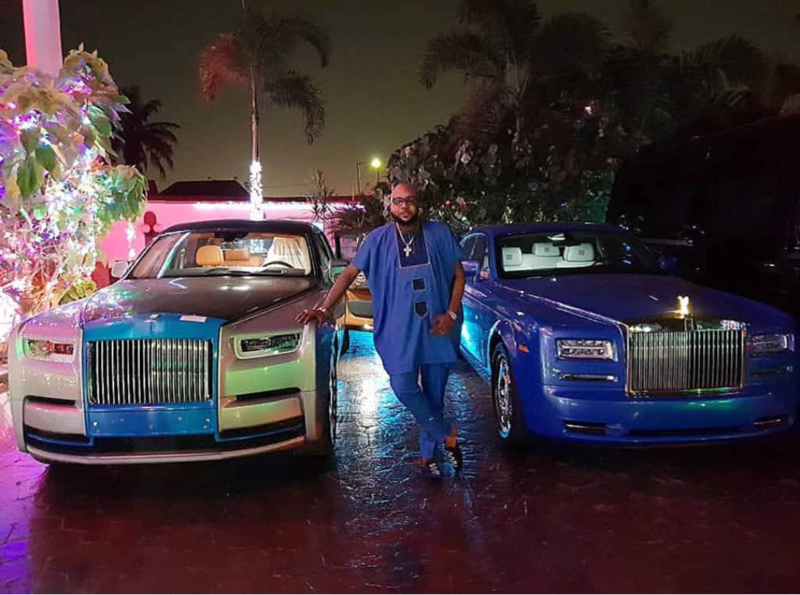 Few days after getting a Rolls Royce for his wife, billionaire businessman and Five Star Music CEO, Emeka Okonkwo a.k.a E-Money, has just acquired a Rolls Royce for himself. What’s good for the Goose is good for the Gander ??? ”Oh my God! Christmas came early. I’m still speechless. Came back home for Christmas ,only to see a new baby Thank you my love , you see why l love you. You are so full of surprises and always ready to gift me with precious things …. You will forever be my Super man, l can never trade you for anything .. My Chocolate cake with caramel topping . I Love You baby @iam_emoney1 #rollsroycephantom”. Burna Boy Rated above Davido and Wizkid; Is he the greatest artist in Africa right now? © 2017 Within Nigeria - All Rights Reserved.